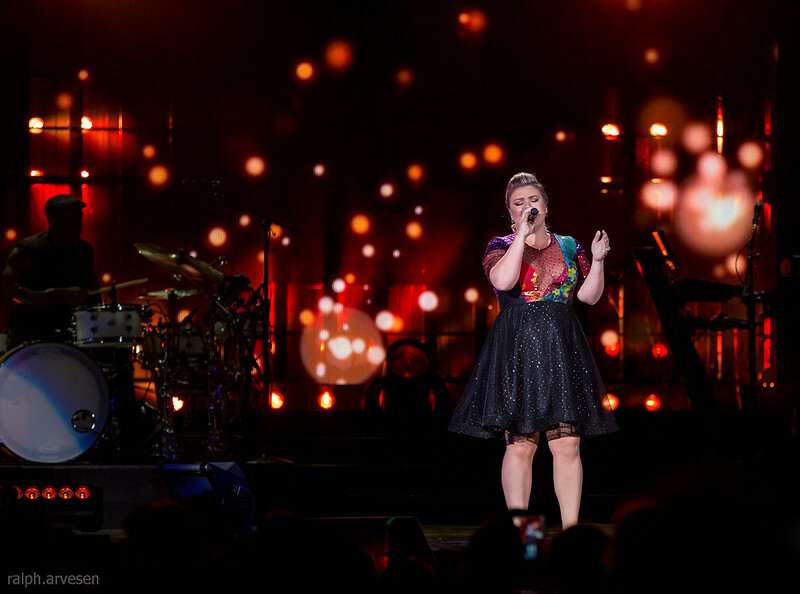 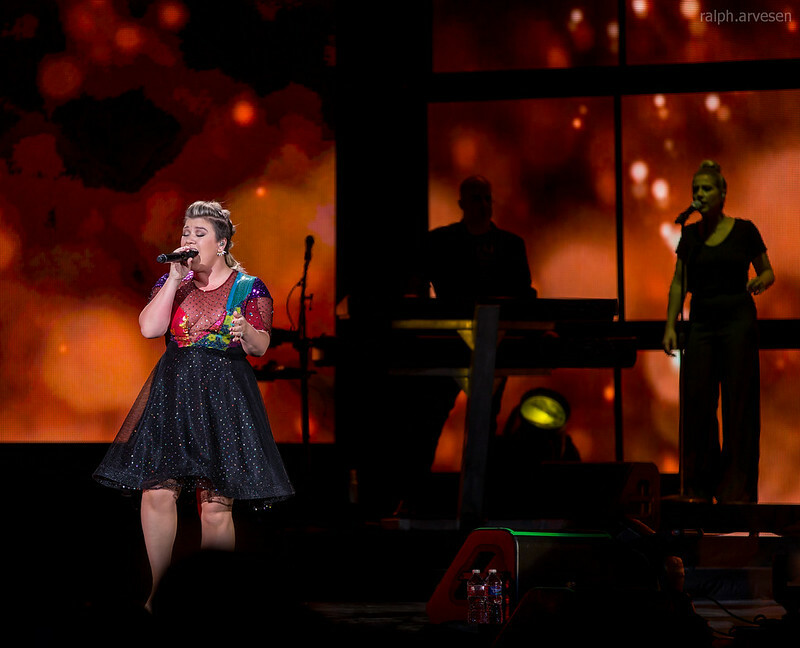 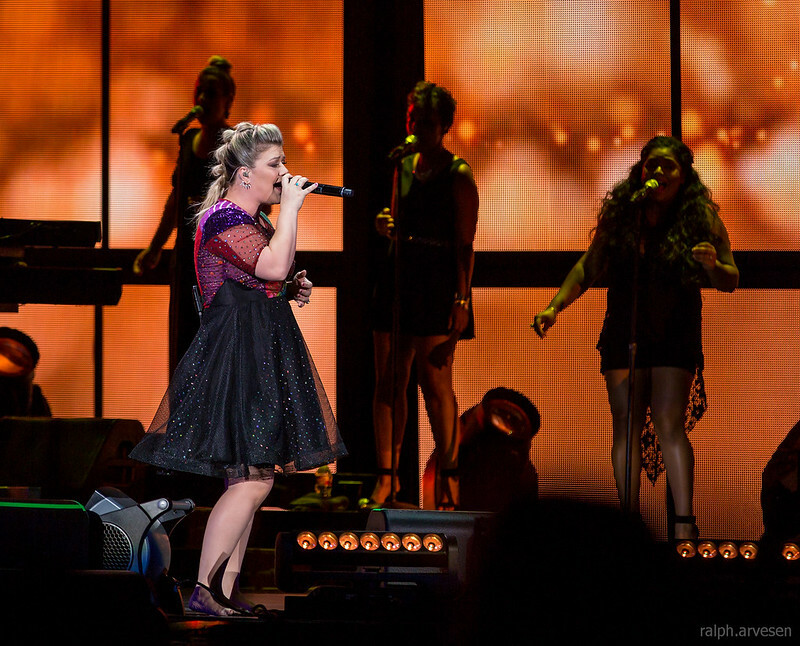 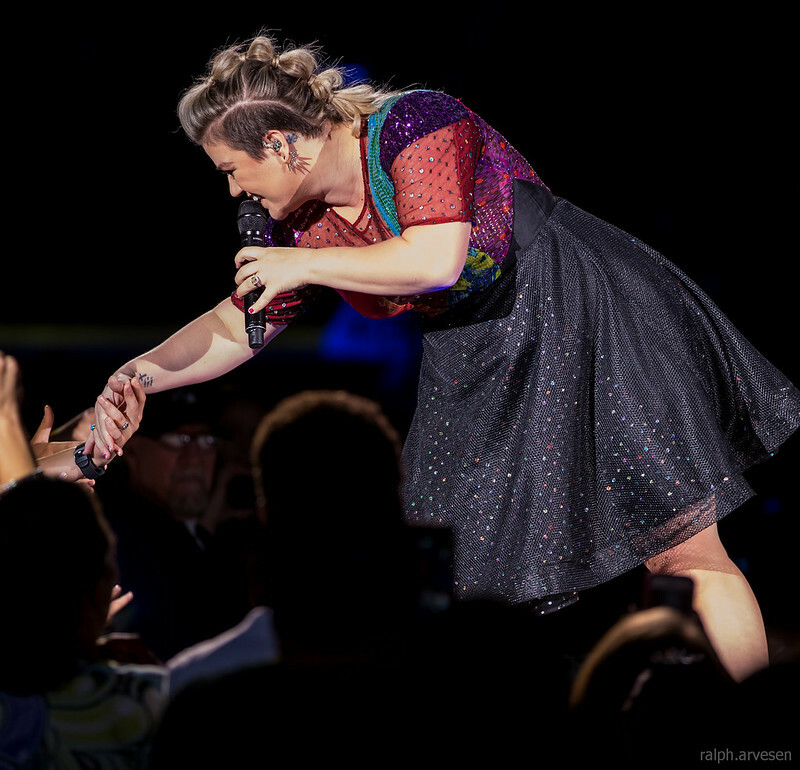 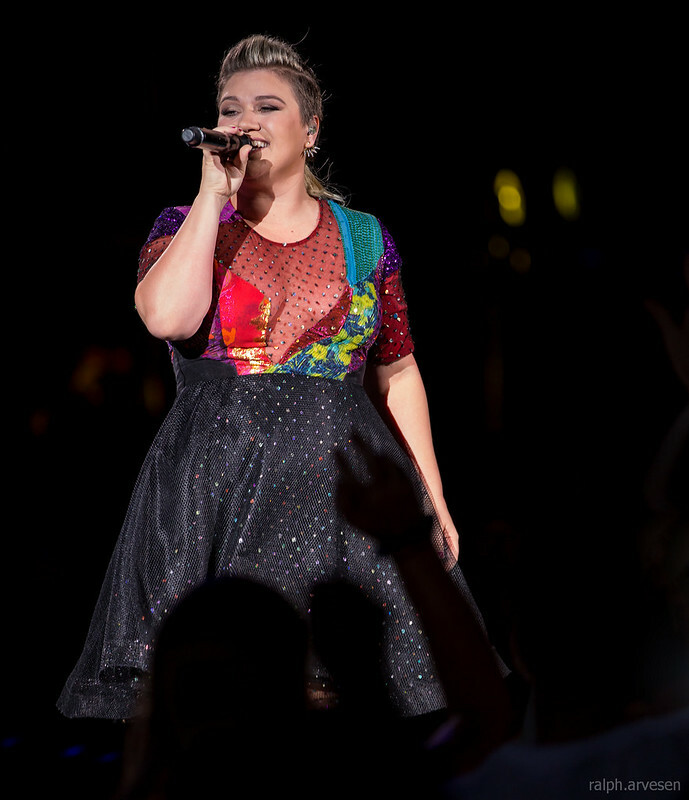 Kelly Clarkson performing at the Austin360 Amphitheater in Austin, Texas on August 29, 2015. 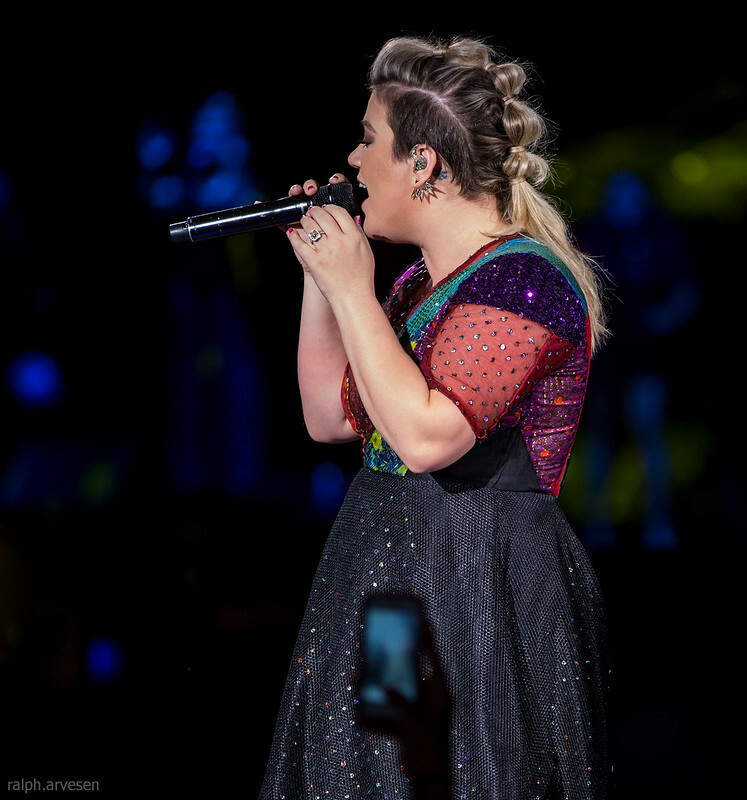 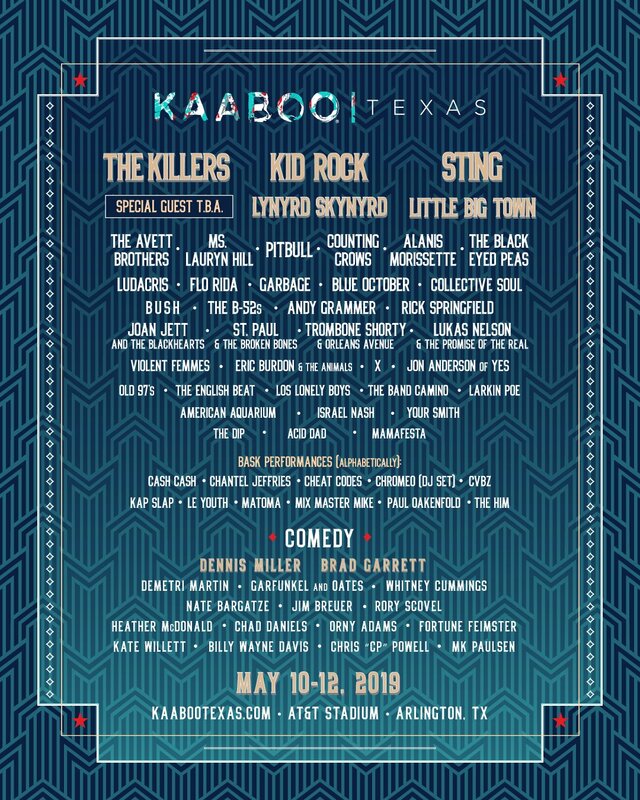 The Piece by Piece Tour started at Hersheypark Stadium in Hershey, Pennsylvania and ends at the Pepsi Live At Rogers Arena in Vancouver, British Columbia, Canada. 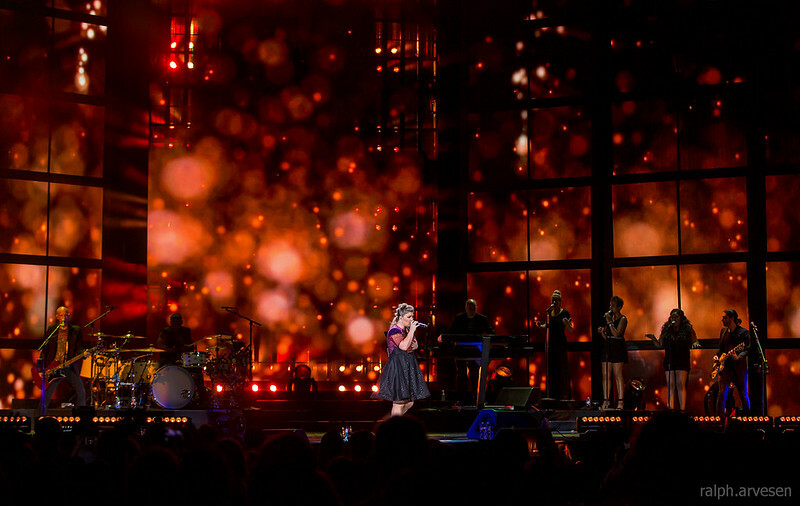 Trans-Siberian Orchestra performing at the Frank Erwin Center in Austin, Texas on December 20, 2018.